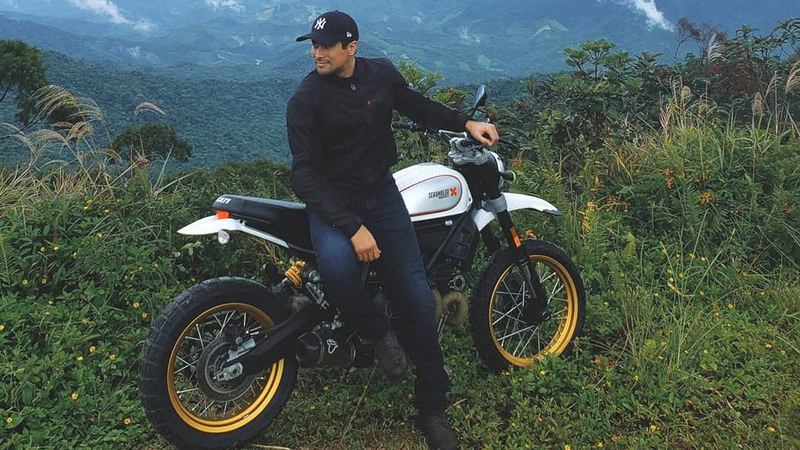 A day before the global release of Indian Motorcycle Company's (IMC) new FTR 1200 in the US, a regional executive of this iconic motorbike company was here in Manila. 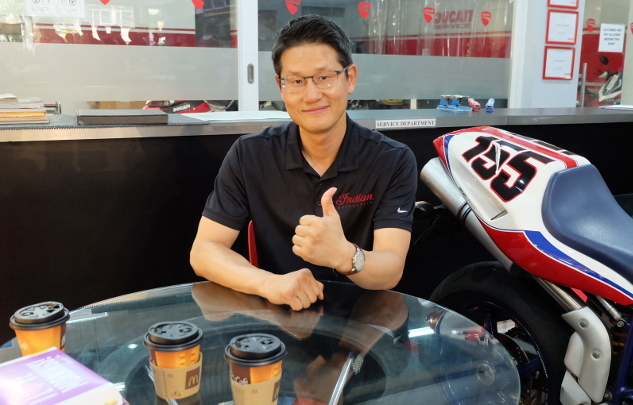 At the Ducati dealership in Quezon City, Moto Sapiens chanced upon Jake Jung, international sales manager of IMC-Asia Pacific. He was here in Manila for a special mission: To feel the pulse of the premium bike segment. 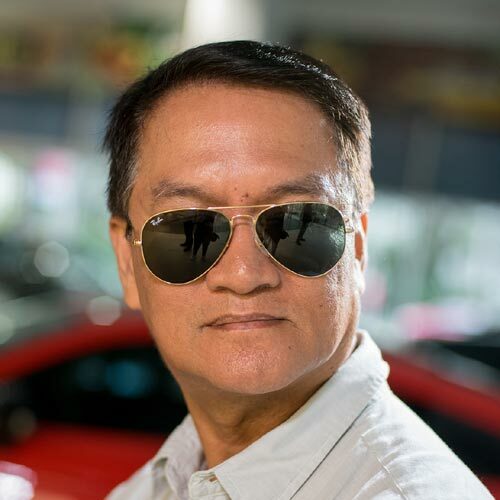 Not only that, he also joined The Distinguished Gentleman’s Ride (DGR) held last weekend, riding a backup vehicle for Indian motorcycle riders provided by Ted Alberto of Access Plus. At the DGR, Jake witnessed the large convoy of vintage and retro-styled motorbikes that paraded around Metro Manila as part of a global charity campaign. There he realized the big potential market for standard/naked bikes here. But even before that, IMC was already close to making a decision. 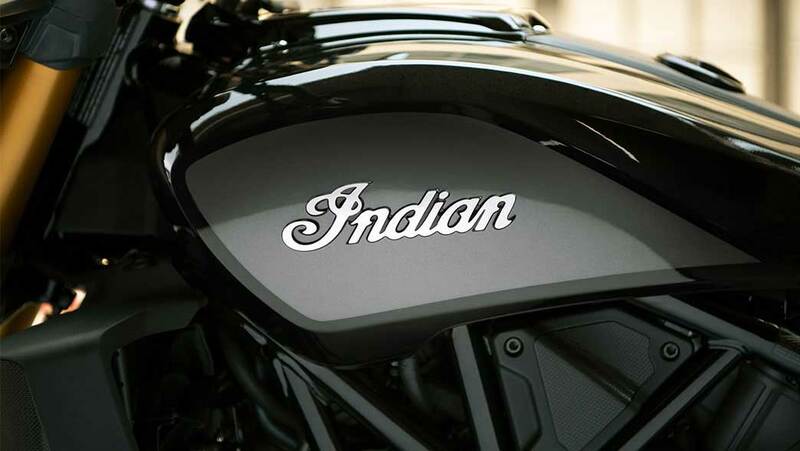 “We are thinking of bringing the Indian FTR 1200 V-Twin to the Philippines sometime March next year for a big motorcycle show,” Jake revealed. 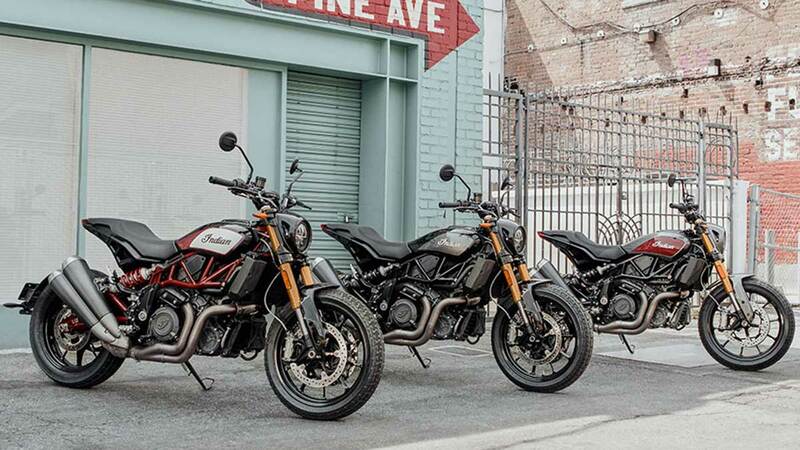 The FTR 1200 is a reborn concept for this American motorcycle company that made its mark building quality cruiser bikes. More than six decades ago, IMC dipped its hand in the motorsports arena by producing flat track racing machines. A team dubbed the Indian Motorcycle Wrecking Crew swept the flat track racing titles in the '50s. But as years passed, IMC lost traction in this particular motorsports discipline. Instead, it stayed committed to manufacturing stylish cruisers. IMC believes so. 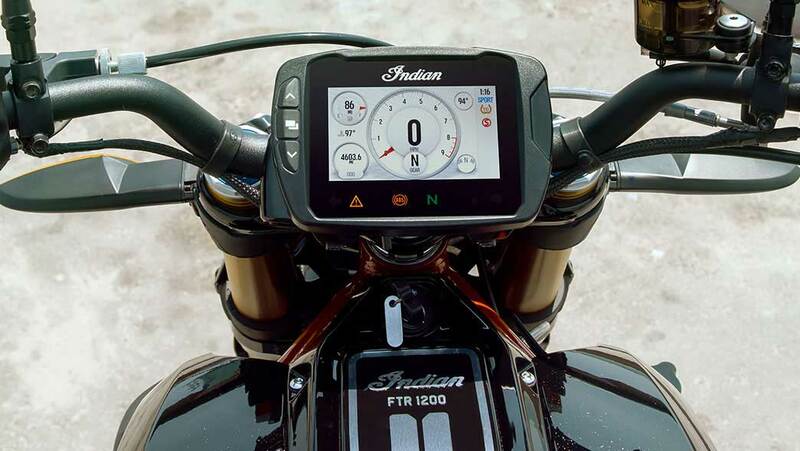 Last year, Indian revived its flat track machine starting with the FTR750. The bike was so powerful and agile that it revived the brand’s winning legacy at the 2017 US Flat Track championship. This inspired IMC engineers to go back to the drawing board and come up with a similar concept, but this time in the form of a gorgeous street legal version. The story did not stop there. This flat track racer replica comes with a very powerful 1,203cc engine, good for 120hp and 115Nm to add more fun in riding this street machine. 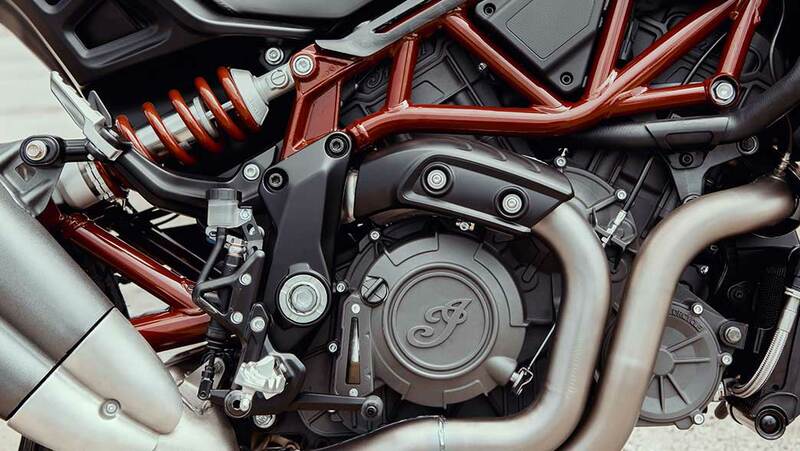 The new FTR1200 is powered by a Scout-based liquid-cooled, 1,203cc V-Twin engine, but scaled down in size and weight. A key to the bike's strength is a fortified steel tube trellis chassis. 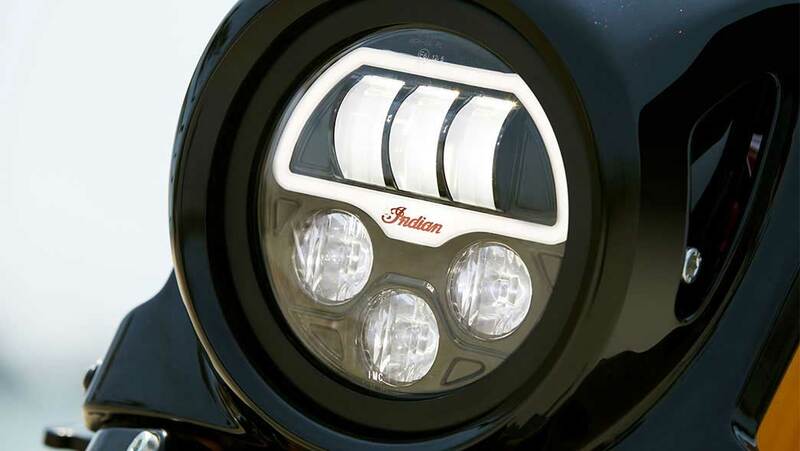 Standard features include LED headlamp and taillight, fast-charging USB port, slipper clutch system, and powerful Brembo brakes with ABS and cruise control. 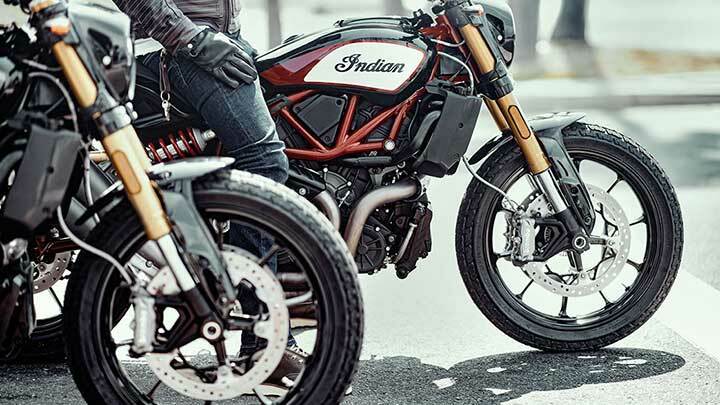 The higher FTR 1200 S variant has premium add-ons like three ride modes, lean angle-sensitive traction, and stability control. The base model comes with analogue gauges while the S model is equipped with a more advanced, highly visible 4.3in LCD screen with Bluetooth that can connect to your mobile phone. Now that we're drooling, we asked Jake when this provocative, race-inspired street beast will be available in the Philippines. “Probably by second half of next year,” he said.